CARFAX One-Owner. Brilliant Black Crystal Pearlcoat 2015 Ram 1500 Sport Crew Cab Nav/Leather Sunroof!!! 4WD 8-Speed Automatic HEMI 5.7L V8 Multi Displacement VVT 2015 Ram 1500 Sport in Brilliant Black Crystal Pearlcoat, Bluetooth for Phone and Audio Streaming, Hands Free Calling, MOONROOF SUNROOF, NAVIGATION GPS NAV, LEATHER, Rear Back Up Camera, 4D Crew Cab, HEMI 5.7L V8 Multi Displacement VVT, 4WD, Brilliant Black Crystal Pearlcoat, 1 Yr. Trial (Registration Required), 5-Year SIRIUSXM Traffic Service, 5-Year SIRIUSXM Travel Link Service, 8.4`` Touchscreen Display, 9 Amplified Speakers w/Subwoofer, Alloy wheels, Anti-Spin Differential Rear Axle, Auto High Beam Headlamp Control, Convenience Group, Front dual zone A/C, GPS Antenna Input, GPS Navigation, Harman Radio Manufacturer, HD Radio, Heated front seats, Integrated Voice Command w/Bluetooth, Keyless Enter-N-Go, Media Hub (SD, USB, AUX), Power Sunroof, Radio: Uconnect 8.4AN AM/FM/SXM/HD/BT/NAV, Rain Sensitive Windshield Wipers, RamBox Cargo Management System, Remote Proximity Keyless Entry, Remote Start & Security Group, Remote Start System, Security Alarm, SIRIUSXM Satellite Radio, SIRIUSXM Traffic, SIRIUSXM Travel Link, Sport Performance Hood, Sport Premium Group, Uconnect Access, Uconnect Access 1 Year Trial, Ventilated Front Seats. 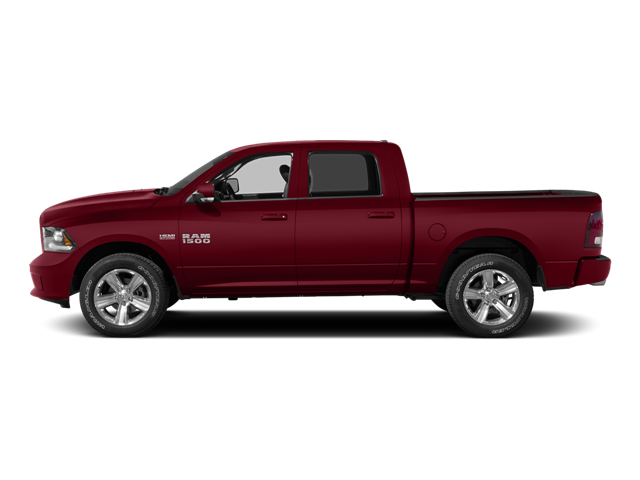 Hello, I would like more information about the 2015 Ram 1500, stock# P5092. Hello, I would like to see more pictures of the 2015 Ram 1500, stock# P5092.